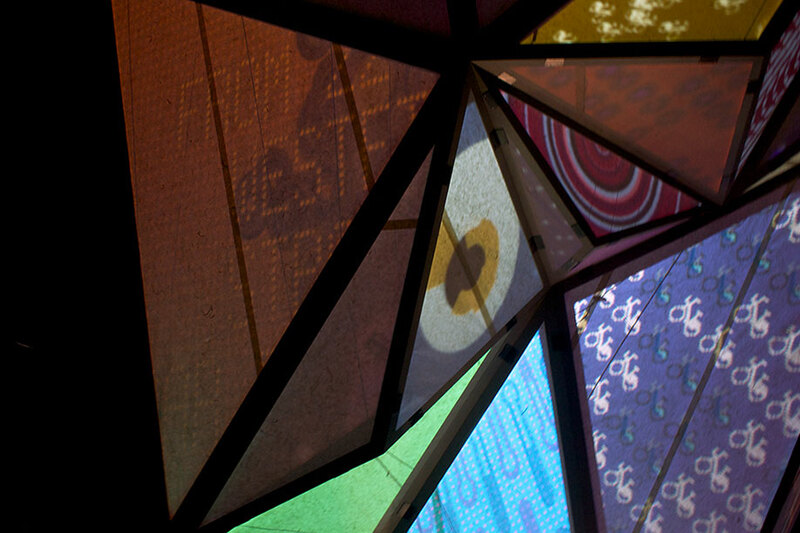 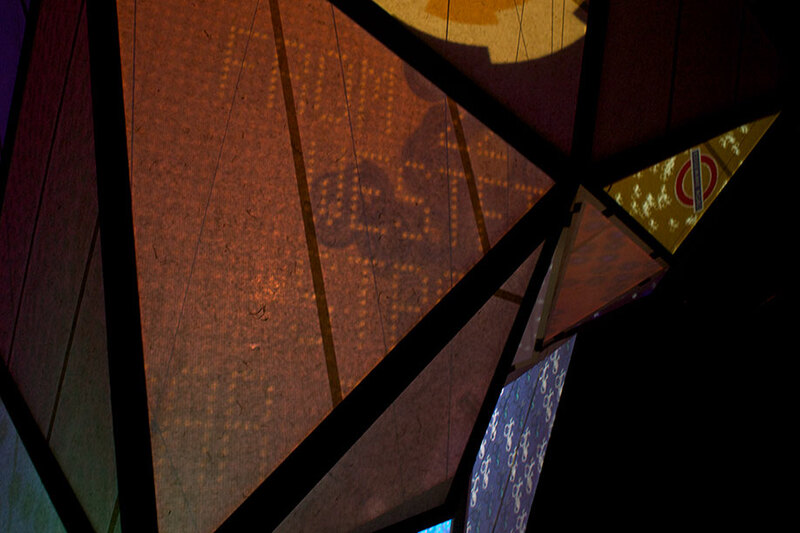 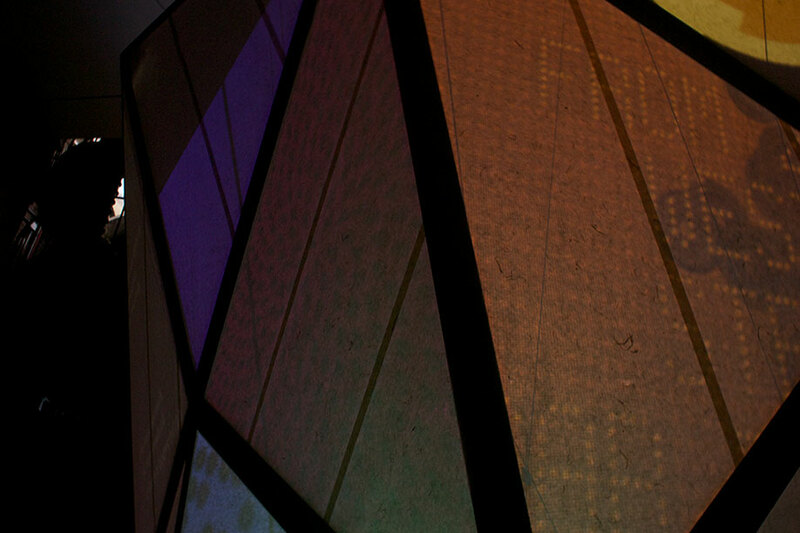 Roadsigns is a module I designed and developed for Prism, an installation by Keiichi Matsuda. 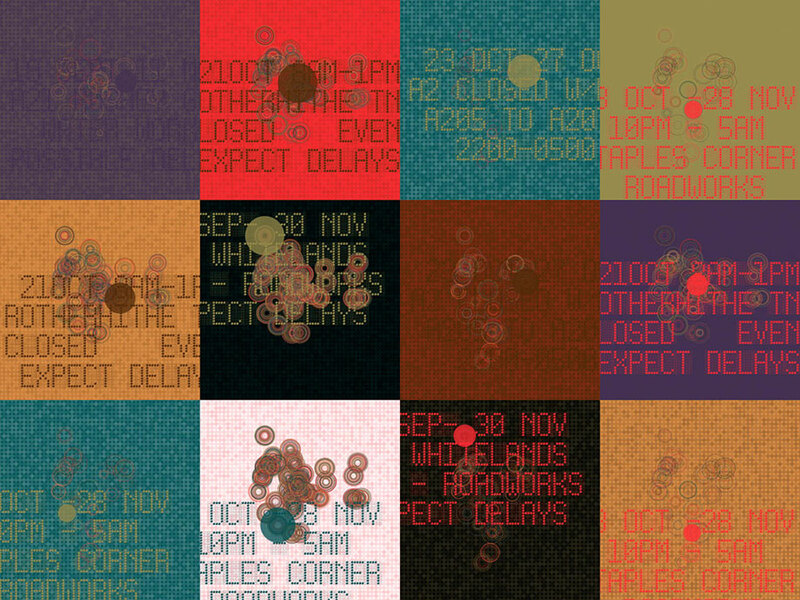 This module takes live data from the public traffic signs in London, and maps the message onto a virtual map of London. 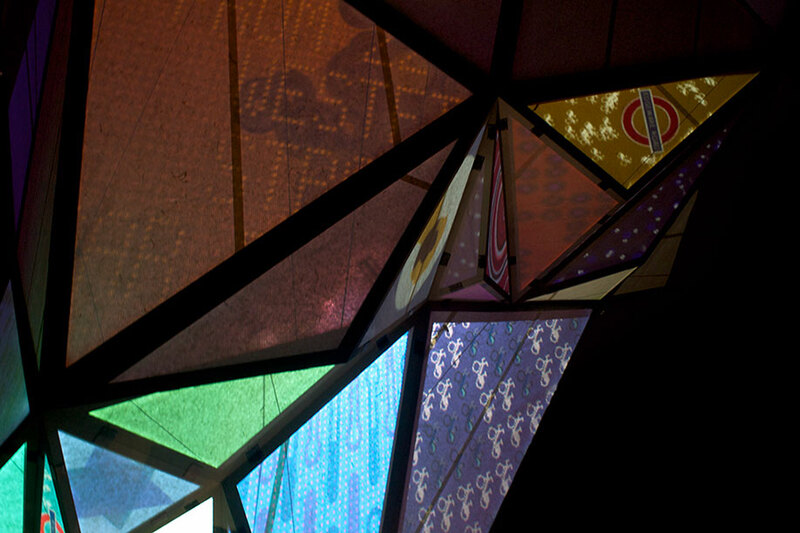 The installation was on display at the Victoria & Albert museum in London.